If you’re looking for something more than a standard cardio workout, bootcamps are the answer. A physical training program that focuses on high-intensity exercises, interval training, weight lifting and a number of explosive routines. You will lose body fat, increase muscle tone and strength while getting in the best shape of your life. Bootcamps are great motivational tools. Giving you the opportunity to train outside, you’ll also be doing so with a group of like-minded people who are all focused on the same goal. Going to a gym by yourself and spending hours on the treadmill is enough to break anyone’s spirit. Having a team around you allows you to push yourself harder than you ever thought possible and achieve your goals in record time. In addition to these benefits, attending a bootcamp regularly will see a huge increase in your cardiovascular efficiency. You’ll be faster, fitter and more responsive, traits that can then be transferred across to any other form of training or sport. Throw in that many bootcamps will also offer some form of nutritional advice, and you can rest assured you’ll be on form 24/7, even when not training. 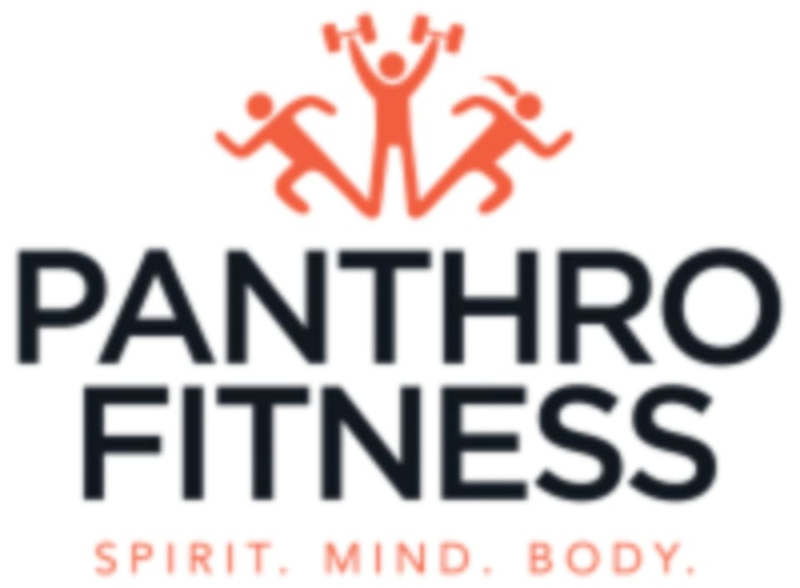 Panthro Fitness is located at 3849 Old William Penn Highway in Murrysville, Pennsylvania.